Hottest links for Saturday and Sunday November 16th – 17th, 2013 the weekend edition (see Friday’s edition of hottest links). Get our free daily newsletter (which HAS BEEN RECENTLY UPDATED) and never miss a single linkfest. Also… soon if you sign up you will get a free copy of our new e-book on value investing. Stay tuned for the news. Top stories for today are included below. 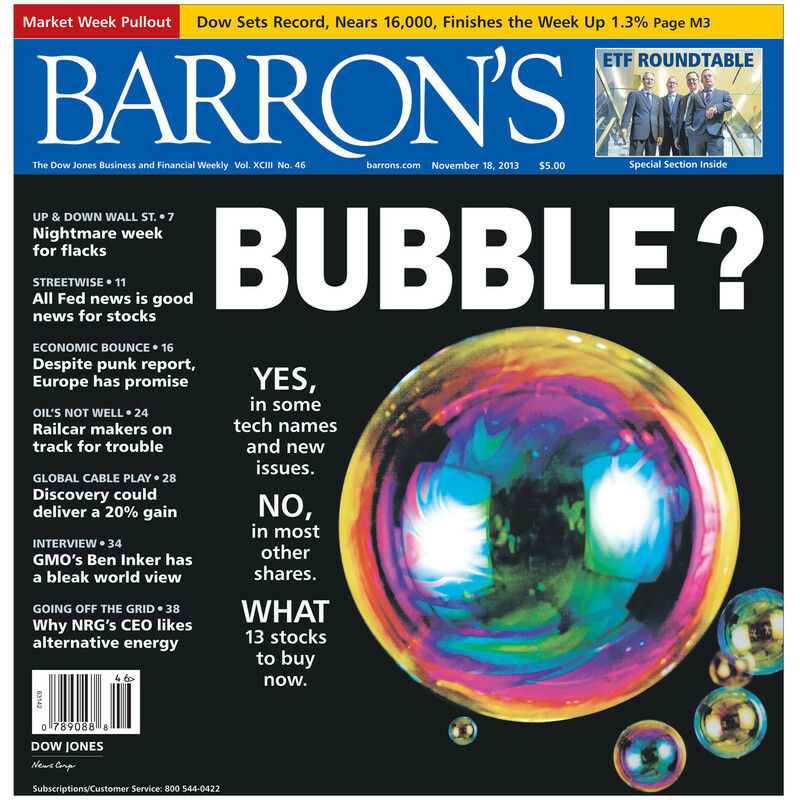 Lots of great stories today, a new value piece from the famous Geoff Gannon; Here is one point which everyone is missing in the debate over the new tech bubble; Buffett explained; Geithner heads into Private Equity despite his lack of credentials in intelligence or military; All that and much more below.